Just got back from our evening walk. Anyone else loving the extra hours of daylight? Any day that I can get home from work and walk Teton without a flashlight is a good day in my book. 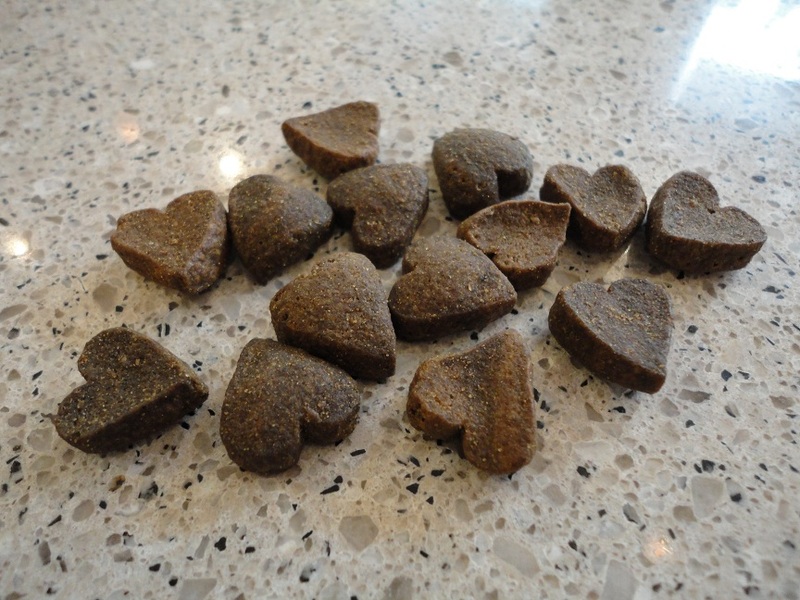 Did you know that today is National Dog Biscuit Day? That means it’s the perfect day for us to tell you about our newest fav-o-rite training treat, First Mate Potato & Fish Treats. No, really. They are. 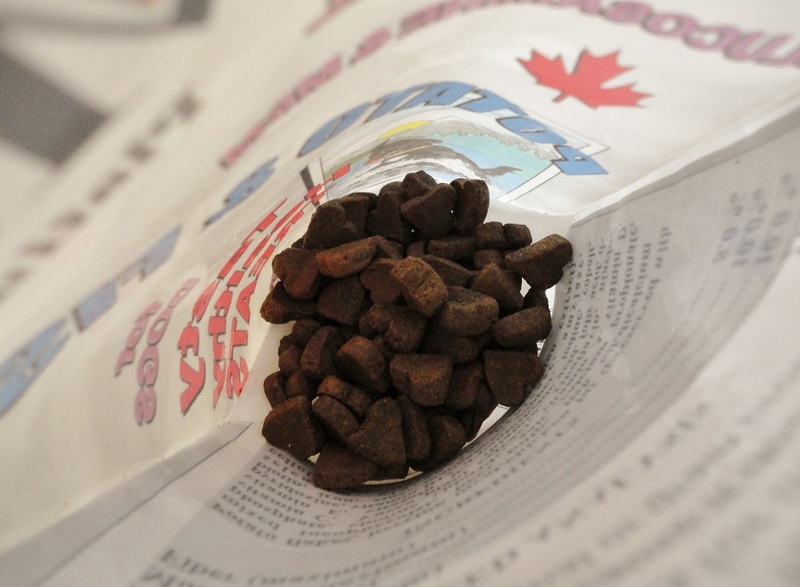 Those Canadians know a good dog treat when they see it. These things rock! First of all, they’re heart-shaped. Love! Second, they are teensy, which means I don’t have to worry about The Little Blogger getting too chub while we’re working on a new trick. Third, they are packed with nutrients and vitamins including Omega 3 fatty acids, zinc, Vitamin E, Vitamin A, and glucosamine. 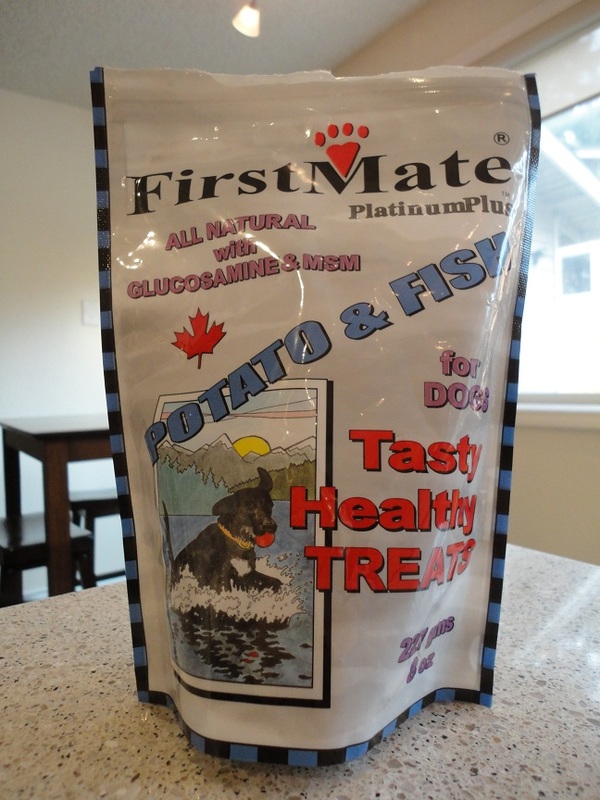 Perhaps the best part about Potato & Fish Treats is that an 8 oz bag will only set you back $4.99! 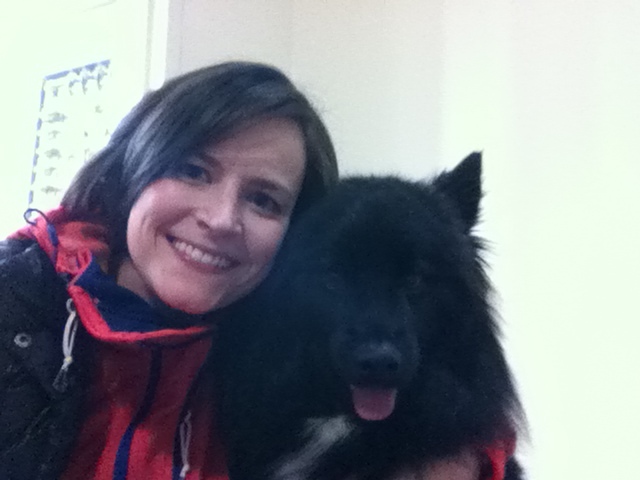 If you’re looking for a new training treat for your pooch this is definitely one to try. The value of these treats when you factor in ingredients and price is unmatched. 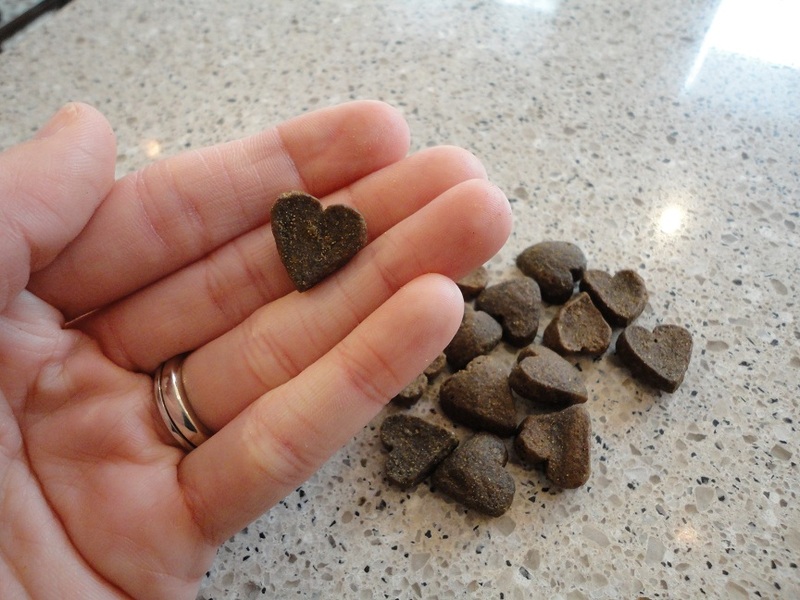 Now, go celebrate National Dog Biscuit Day with your favorite furry friend! Posted on February 23, 2012 by Shannon	This entry was posted in Treat Jar. Bookmark the permalink.